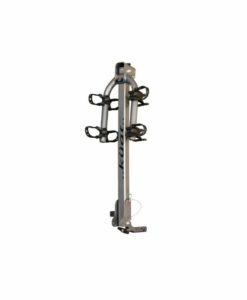 Begin exploring the unknown well equipped and don’t let your adventures wait, with the sharp looking, highly reliable 1 bike fork mount rack from Trio. 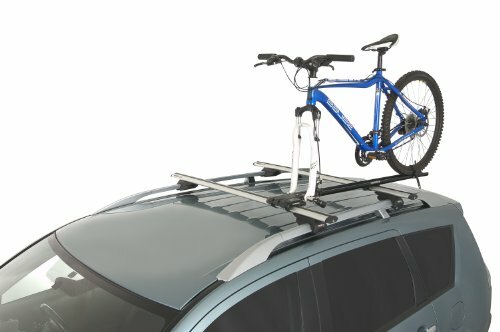 When planning a new exciting bike ride in the wilderness, you must think all about everything that could influence it, including the safe and stylish transportation of your bike. 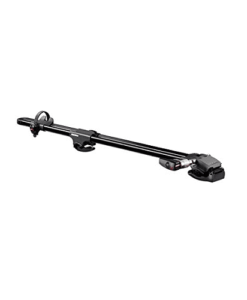 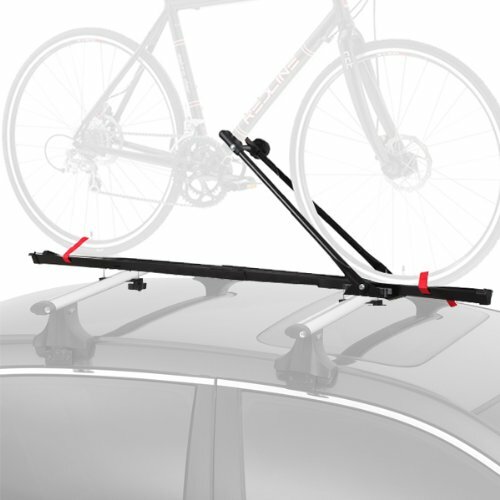 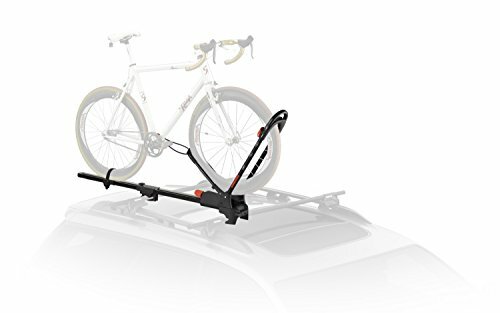 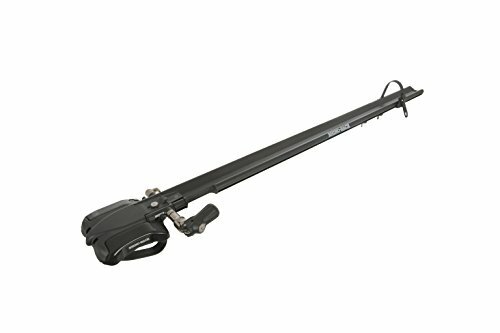 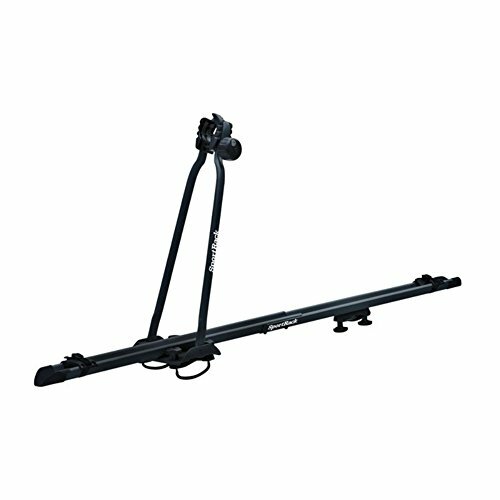 But nobody said that you have to think about everything on your own, which is why the 3 WayTM rooftop, fork mount bike carrier from TRIO should cross your mind. 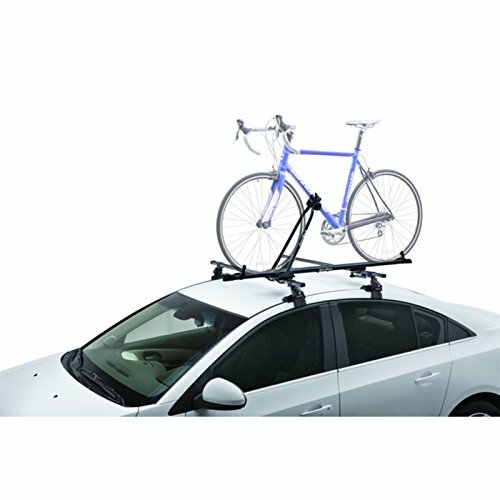 But don’t take our word for it, let the features of the product show you why it is one of the best roof bike racks. 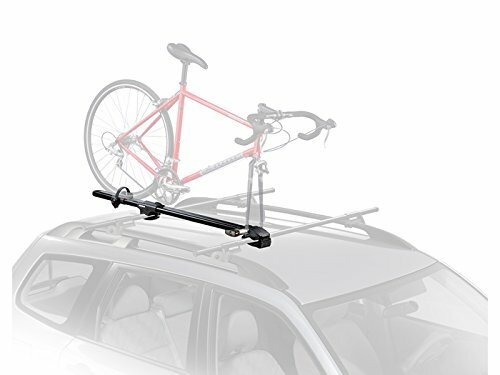 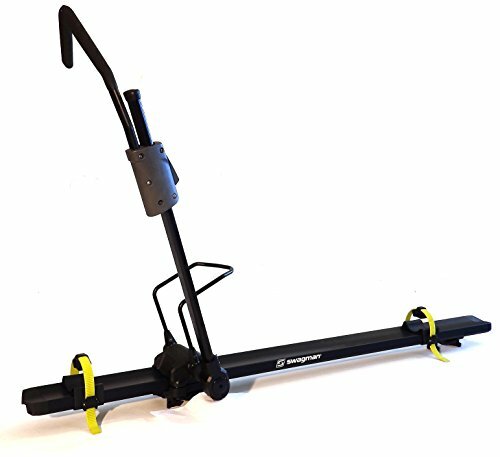 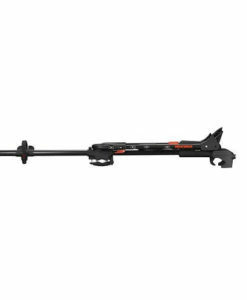 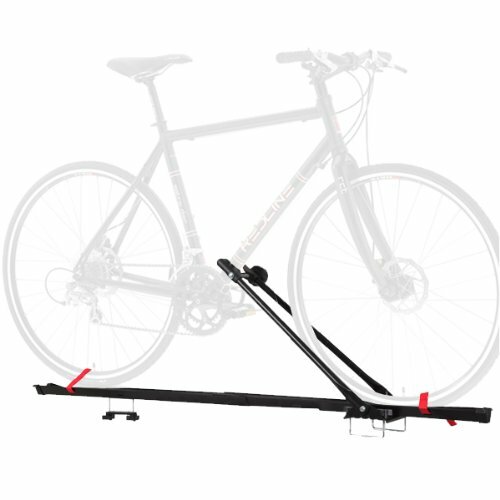 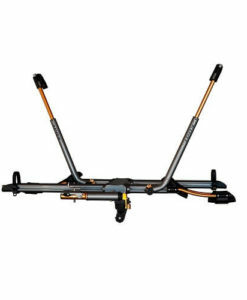 Its safety, sharp looks, adaptability is completed by the ease-of-use that comes with this rooftop bike rack, which is no larger than 56’’ x 4’’ x 1 3/8’’ and weights no more than 7 lbs. 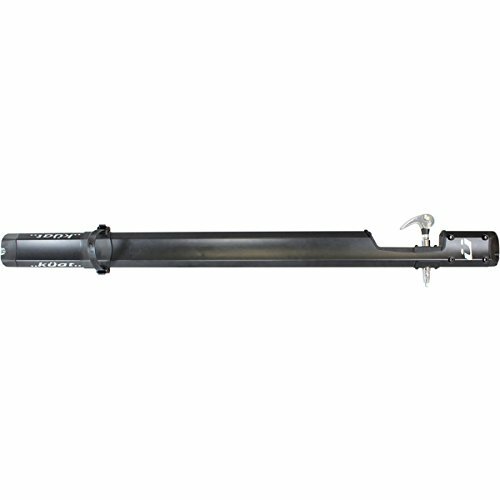 On top of all that, this product comes with 9×100, 15×100, & 20×110 mm included fork adapters.